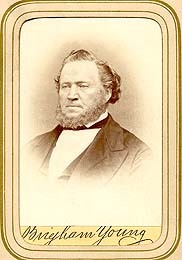 Brigham Young was born June 1, 1801, in Whitingham, Vermont. 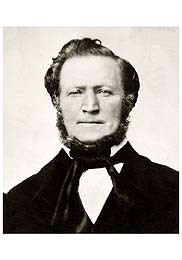 A painter and glazier by trade, he became an early convert to The Church of Jesus Christ of Latter-day Saints and served numerous mission. 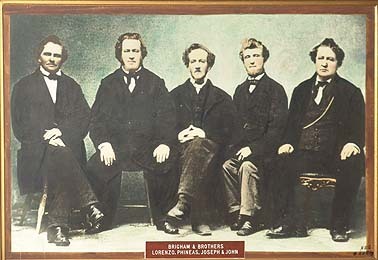 He participated in Zion's Camp, and soon after was called to be one of the original Twelve Apostles. 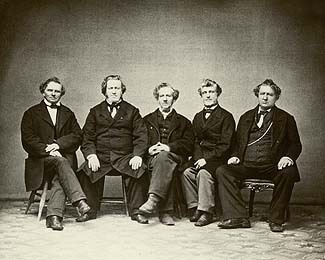 When the Saints were driven from Missouri and the Prophet Joseph Smith imprisoned, he led the evacuation, vowing not to leave any of the widows or poor behind who wished to go. 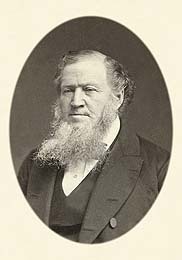 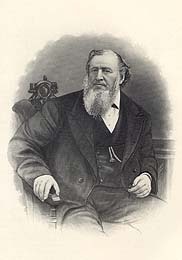 When Joseph Smith was murdered, Brigham Young as President of the Twelve addressed a conference of the Church. He pointed out that the Prophet, prior to his death, had given the keys of the kingdom to the Twelve. 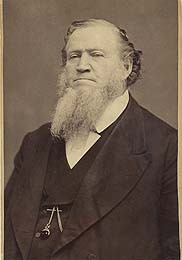 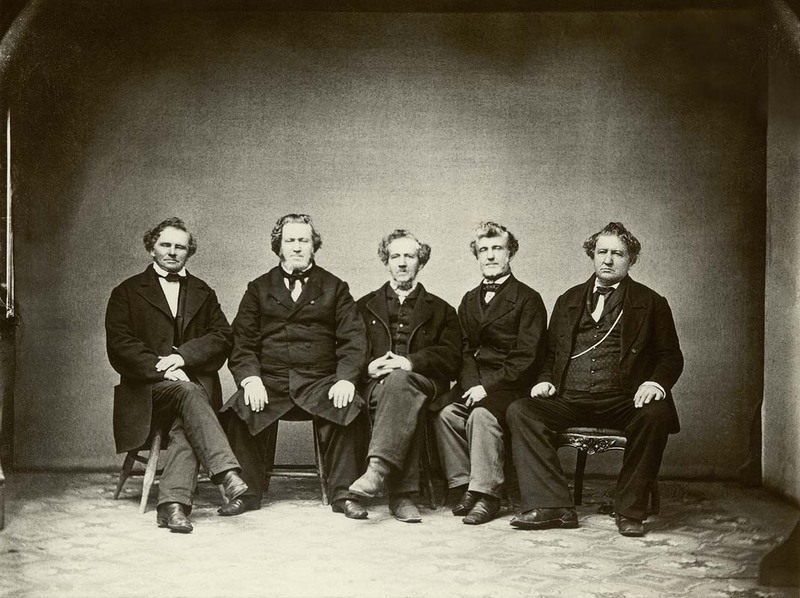 The great majority of the Saints accepted Brigham as their new leader, and many testified they saw him transformed as he spoke so that he looked and sounded like Joseph. 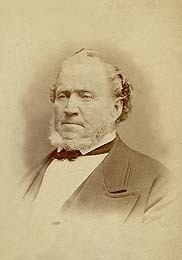 Brigham completed the Nauvoo Temple in the face of mob violence and then led the exodus to Utah, again making efforts to ensure that the poor and widows were not left behind. As President of the Church he directed the influx of tens of thousands of emigrants and established hundreds of settlements throughout the western United States, teaching them in conferences and regularly touring the Territory to preach to them and encouage them. 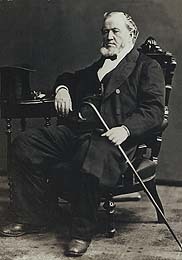 He served as governor of the Territory for several years. 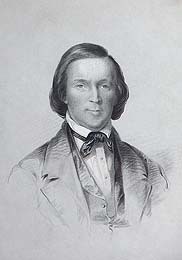 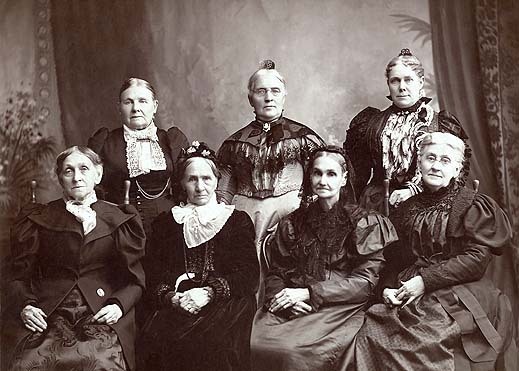 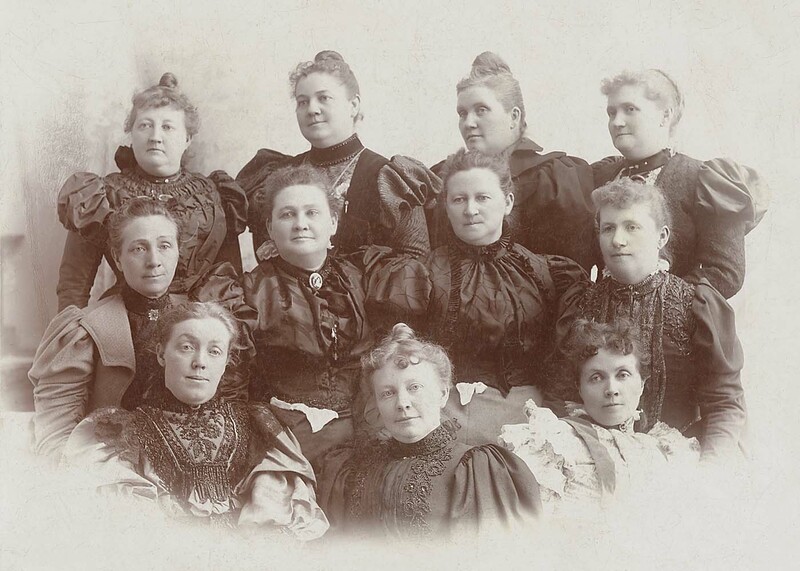 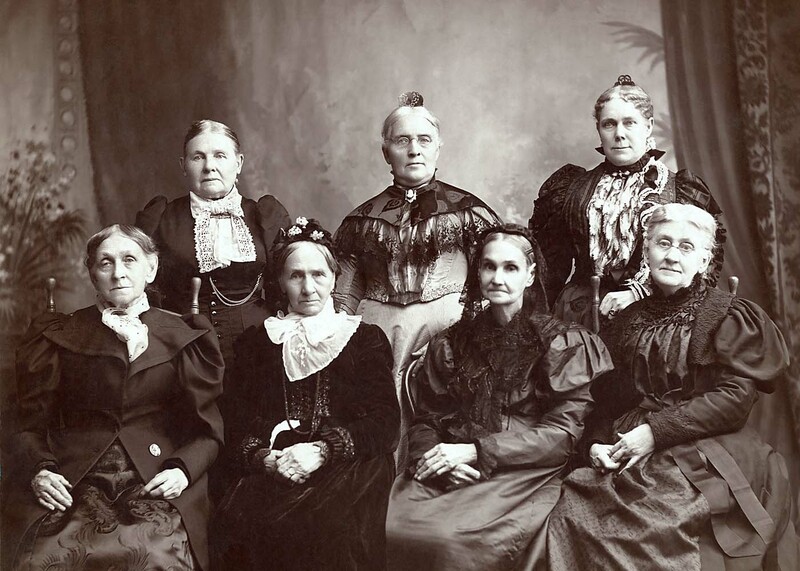 A practitioner of Joseph Smith's doctrine of plural marriage, he had many wives and children and took great pains to provide for them and teach them--his children remembered him as a kind and loving father. 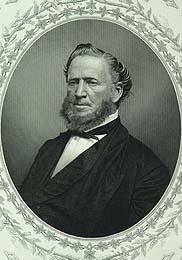 He died August 29, 1877, in Salt Lake City, Utah. Note: This is a subpage of the John Young Family History Page, found at http://young.parkinsonfamily.org/john. 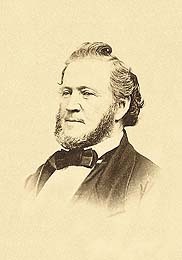 These pages are intended as a resource for family historians working on the families of Brigham and his brothers. Because of the wealth of material on Brigham and a (hopefully temporary) shortage of helpers, we haven't been able to be as comprehensive on this page as the others. 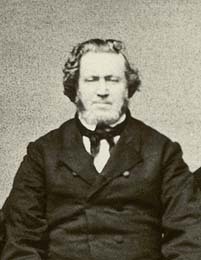 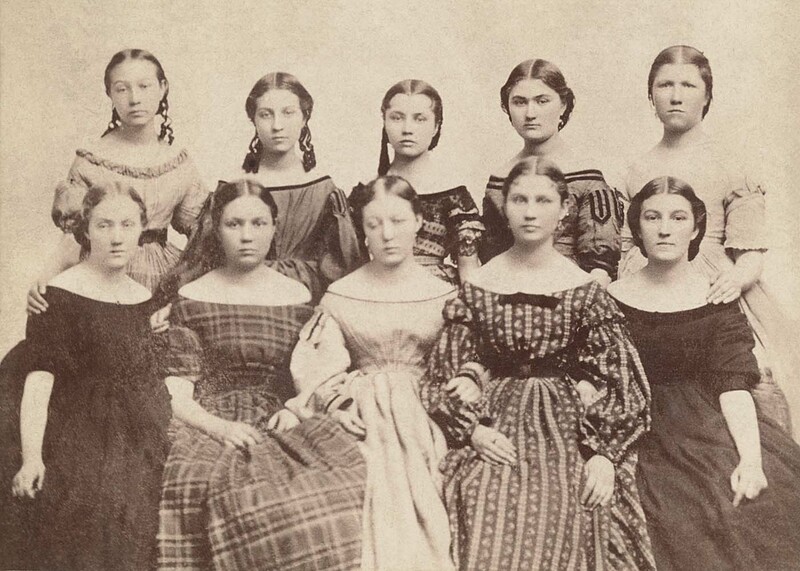 We do have quite a bit gathered on Brigham's family life and his wives and children. 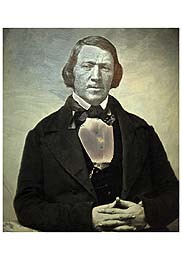 Contact Ben Parkinson, webmaster, at "feedback at parkinsonfamily.org" (replace "at" with "@"). Note: The images below that come from The Church of Jesus Christ of Latter-day Saints and Brigham Young University are used with their permission. 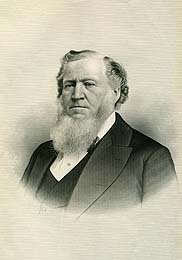 Brigham Young, Speeches, in Journal of Discourses; or John A. Widtsoe, comp., Discourses of Brigham Young (Deseret Book, 1946). 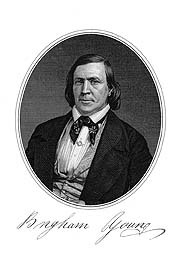 ���, �Brigham Young, 1844�1847,� narrative poem, in Thoughts of Heart and Hand (self‑published, 1976). 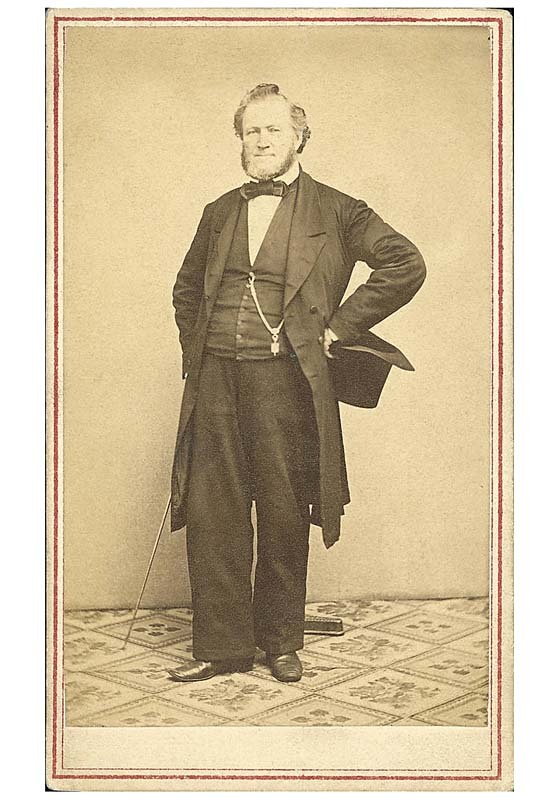 ���, �Here is Brigham, Volume 2,� 124 typescript pages covering 1844�46, unpublished. ���, �Brigham Young�His Life (First Half),� (BYU Speeches of the Year, March 17, 1964); available on audiotape from the BYU library and in Covenant Communications' S. Dilworth Young: Recorded Live on Cassettes (1979). ���, �The Early Years of Brigham Young,� (BYU Speeches of the Year, October 11, 1973); available on audiotape from BYU audiovisual services. Teachings of the Presidents of the Church: Brigham Young, 1997, used as the 1998—Melchizedek Priesthood and Relief Society manual; his basic gospel teachings–probably an important corrective to works that emphasize his more esoteric ideas. 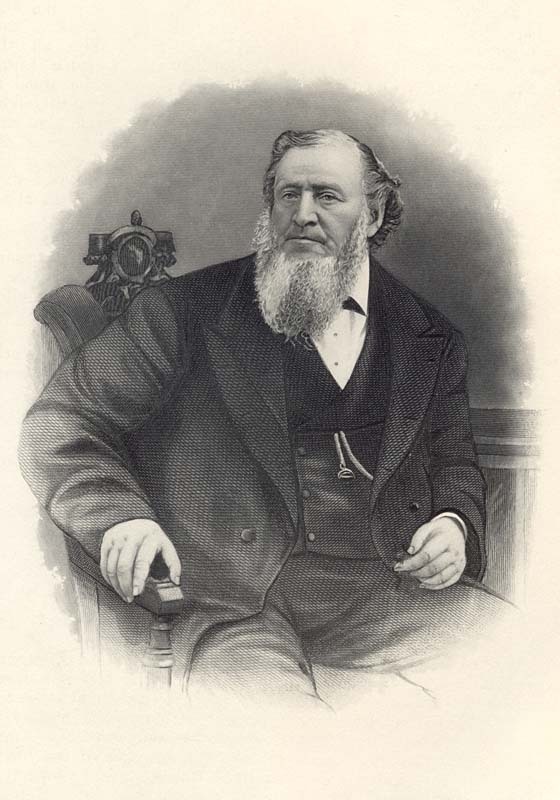 Richard F. Burton, "Personal Description of Brigham Young," The Utah Genealogical and Historical Magazine, vol. 11, no. 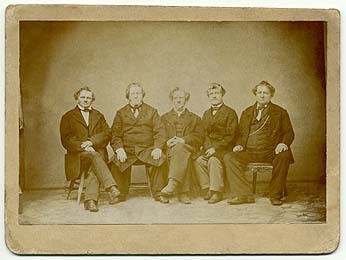 2 (Apr. 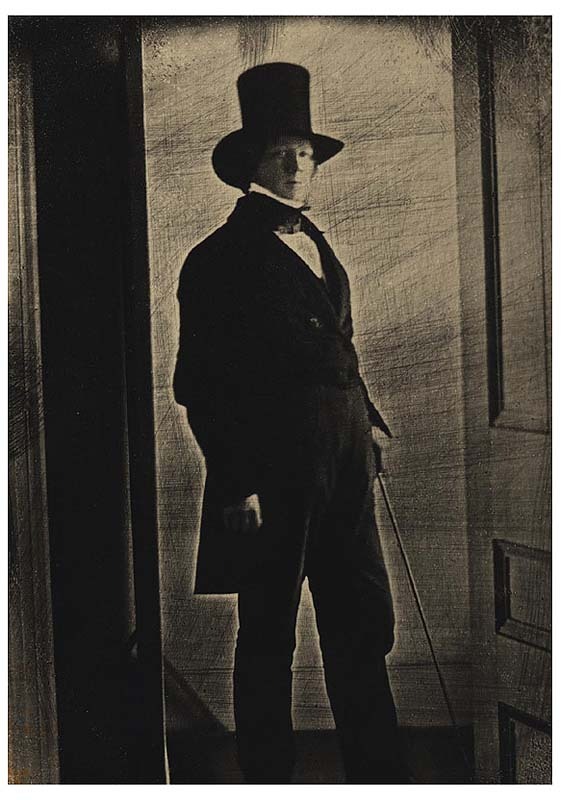 1920), pp. 56–57; excerpted from The City of the Saints (Harper and Brothers, 1862). Edward H. Anderson, "Personal Characteristics of Brigham Young," The Utah Genealogical and Historical Magazine, vol. 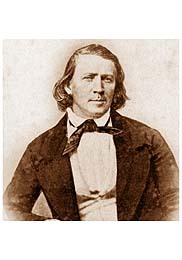 11, no. 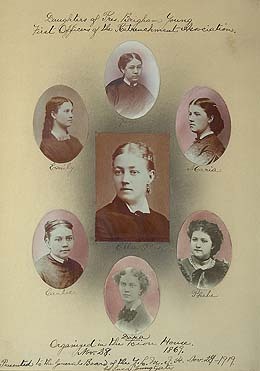 2 (Apr. 1920), pp. 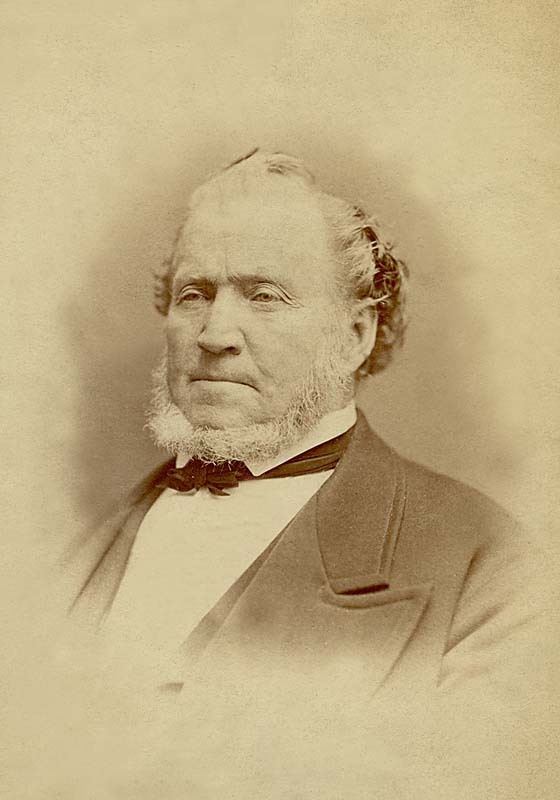 79–81; excerpted from The Life of Brigham Young. 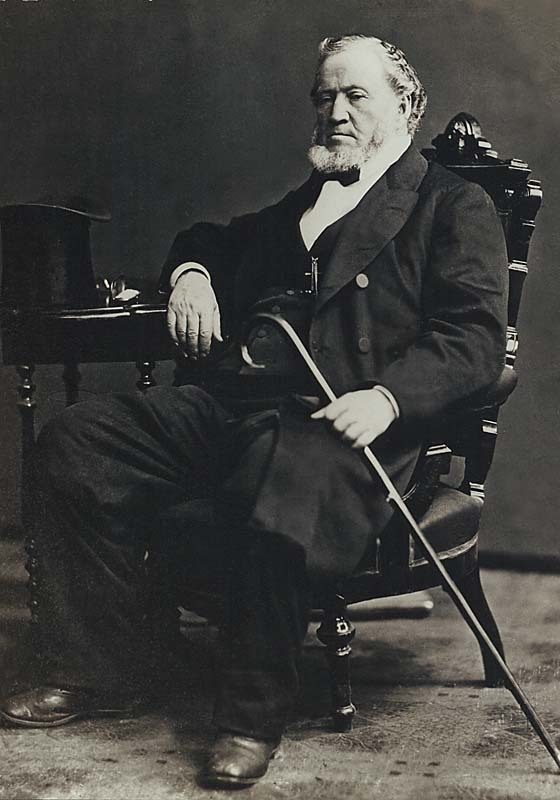 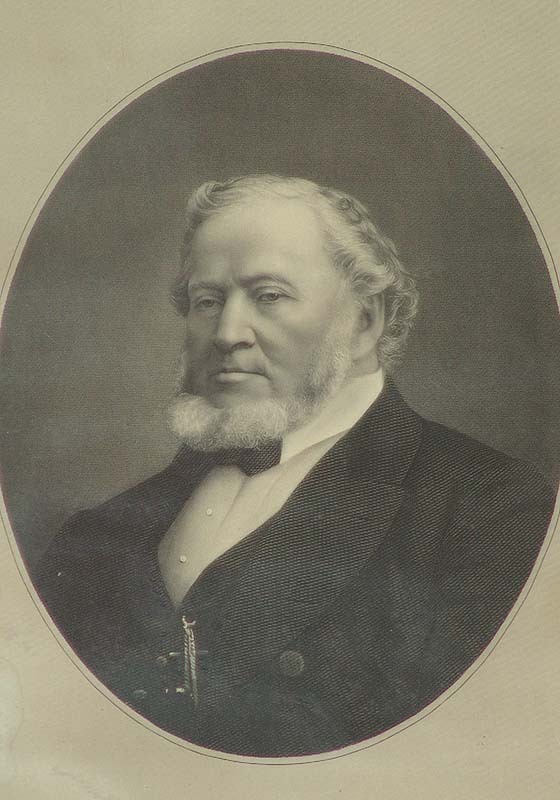 John Young Family History Page, Brigham's father.